Let Us Help With Your Overall Health. Call Now! 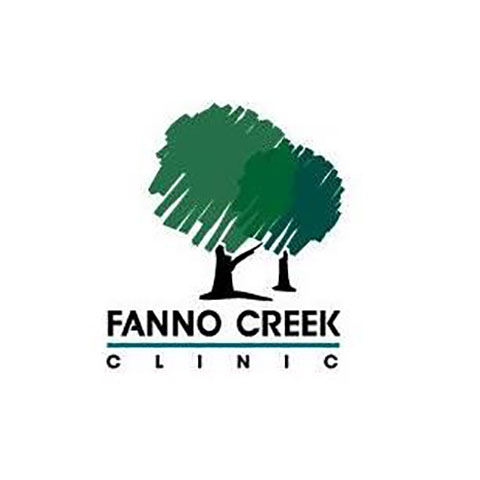 Fanno Creek clinic is a primary care clinic that offers the highest quality of services to our patients, 18 years and older. Our general practitioners are easily able to communicate with families and be detail oriented in the care they provide. We specialize in critical care, gastroenterology, gynecology, podiatry, mental health, psychiatry, and rheumatology. We have an on-site laboratory, radiology, ultrasound and echocardiology services. Our doctor office is currently accepting new patients and takes most major insurances. One of our key priorities is making quality health care accessible to all patients without regard to age, race, gender, sexual orientation, religious preference, economic status, or preexisting health status. Call to schedule your appointment with our professional and experienced physicians today! Currently there are no reviews for ' Fanno Creek Clinic '.